Something you want to speak to me about? Maybe you’ve got an unanswered question about castles or history. Perhaps you’ve spotted something on the site I’ve missed off or got wrong (oops!). If there’s anything you’d like to chat about, then use the form below. Please be patient, but I will try hard to respond. 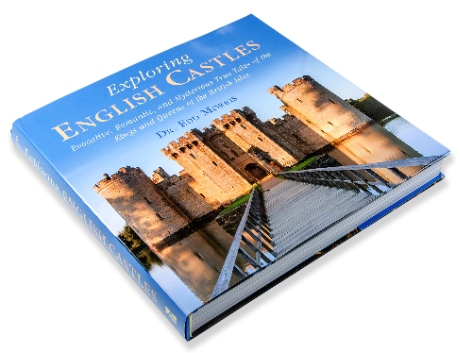 Want to send me a message?Something you want to speak to me about?Maybe you've got an unanswered question about castles or history.Perhaps you've spotted something on the site I've missed off or got wrong (oops! ).If there's anything you'd like to chat about, then use the form below. Please be patient, but I will try hard to respond.